There’s nothing particularly magic about the commands you use when writing a package, so you can simply bundle up a set of LaTeX \(re)newcommand and \(re)newenvironment commands, put them in a file package.sty and you have a package. However, any but the most trivial package will require rather more sophistication. Some details of LaTeX commands for the job are to be found in “LaTeX2e for class and package writers” (clsguide, part of the LaTeX documentation distribution). Beyond this, a good knowledge of TeX itself is valuable: thus books such as the TeXbook or TeX by topic are relevant. 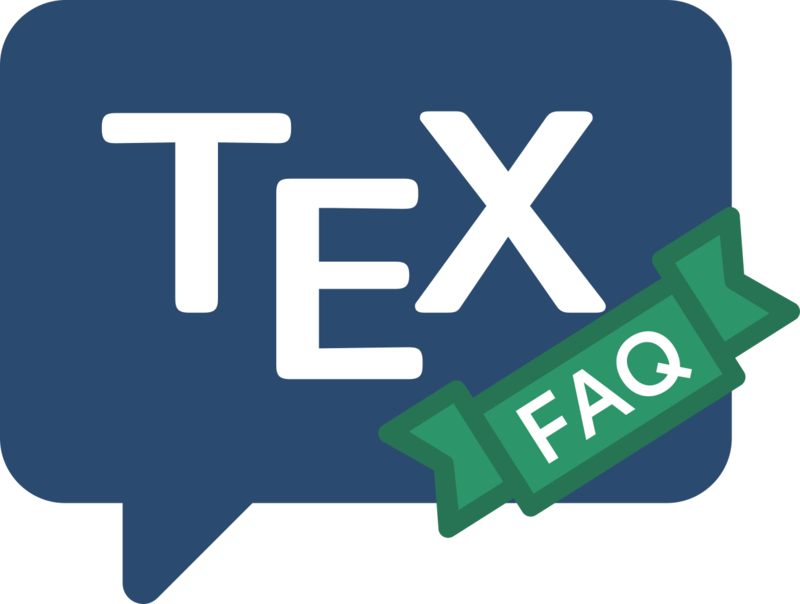 With good TeX knowledge it is possible to use the documented source of LaTeX as reference material (dedicated authors will acquaint themselves with the source as a matter of course). A complete set of the documented source of LaTeX may be prepared by processing the file source2e.tex in the LaTeX distribution. Such processing is noticeably tedious, but Heiko Oberdiek has prepared a well-linked PDF version, which is in the file base.tds.zip of his latex-tds distribution. Individual files in the LaTeX distribution may be processed separately with LaTeX, like any well-constructed dtx file.